If you require cost effective, reliable heating and plumbing engineers then look no further. Operating throughout the Fylde Coast, Preston, Blackpool and Lytham St Annes areas we cater to all domestic and business client’s central heating systems, gas services and plumbing requirements. Established since 2000, we have the knowledge and expertise needed to ensure that you receive nothing but the best service. Our reputation has been developed through hard work and reliability, which is why we are the area's number one choice for plumbing & gas-related work. Our Services: We do small jobs from a tap washer to a full bathroom installation, wet rooms inc tiling. Full central heating systems, boiler changes, solar panels and underfloor heating. 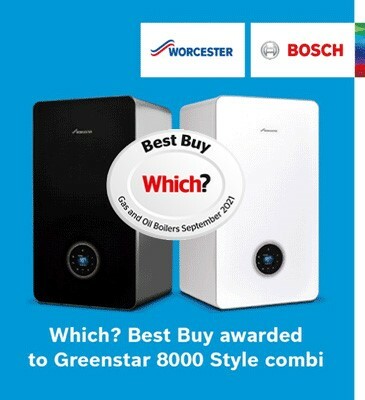 boiler installation, central heating installations, under floor heating installations, gas safety inspections, general plumbing, heated towel rail fitting, hob & gas oven fitting, immersion tanks, replacements & repairs, kitchen sinks & waste disposals, landlord safety certificates, leaks, overflows, pump repairs, replacement radiators, saniflo’s, shower & bathroom fitting, solar heating, tap fitting, replacements & repairs, toilet fitting, washing & dishwasher machine fitting. We cover the whole of the Fylde Coast, Blackpool, Preston, Lytham St Annes and surrounding areas.